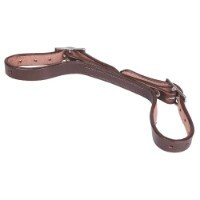 Smooth black PVC pleasure harness including bridle fitted with solid brass fittings and anti-gall pa..
Small Buggy suitable for up to 9-10hh ponies depending on the breed. 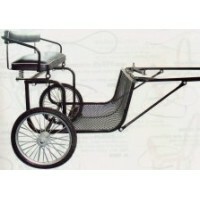 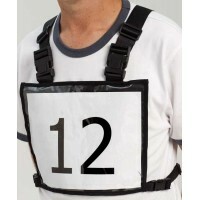 A pleasure cart that seats two ..
Quick release number holder vest. 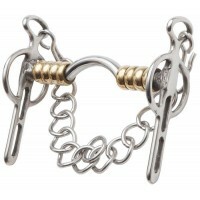 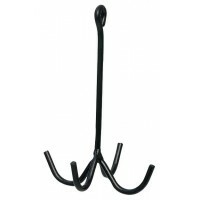 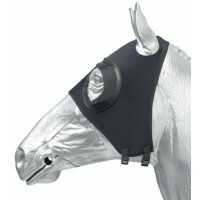 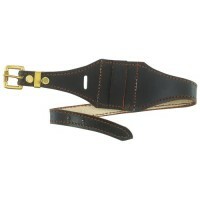 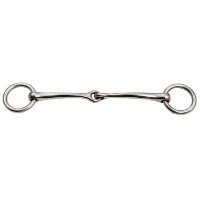 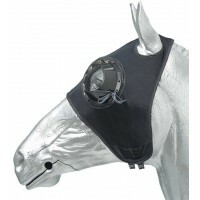 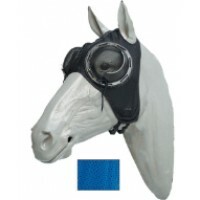 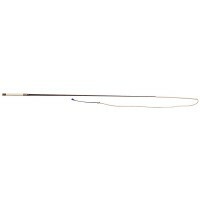 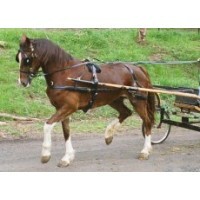 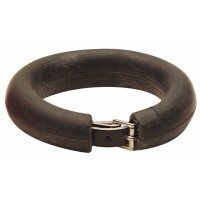 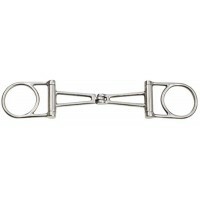 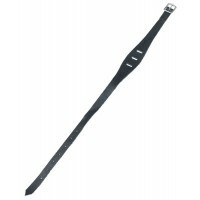 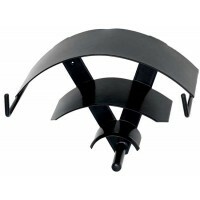 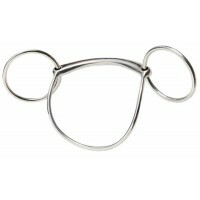 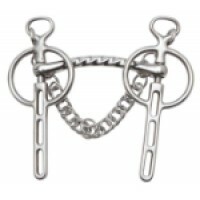 Used in many disciplines but especially popular for eventing..